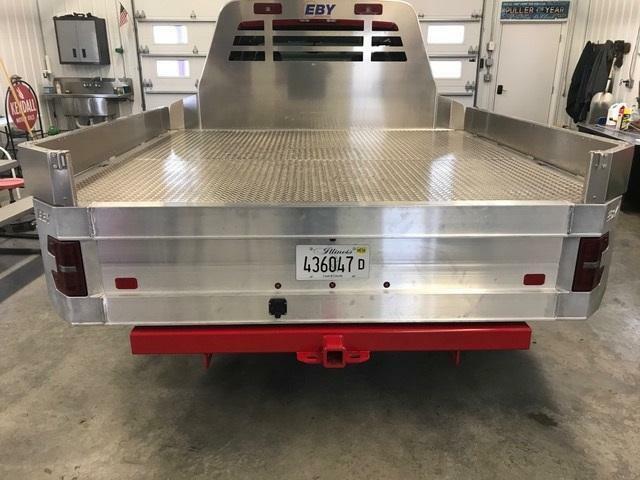 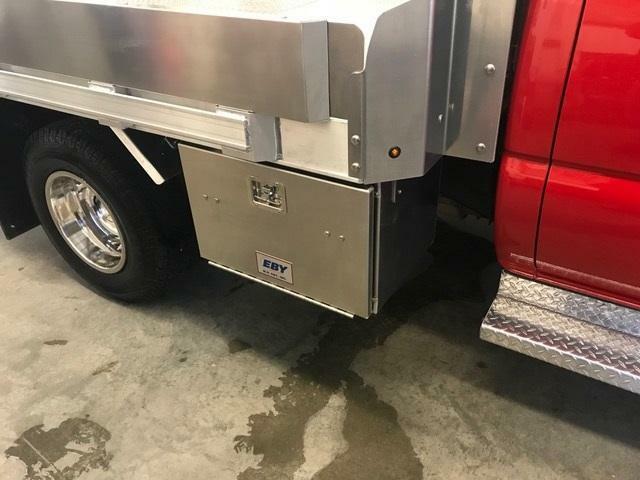 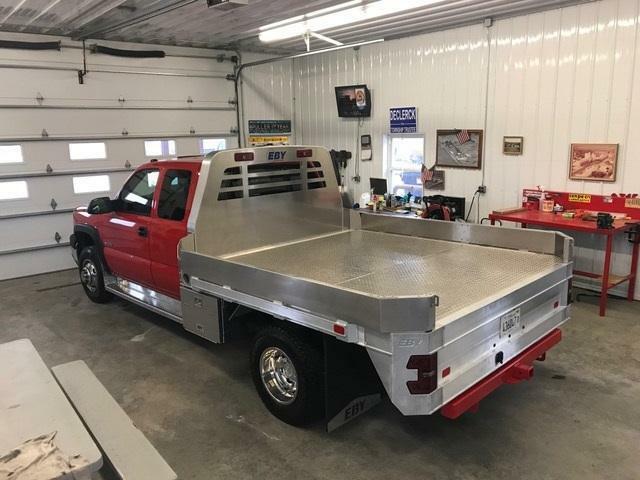 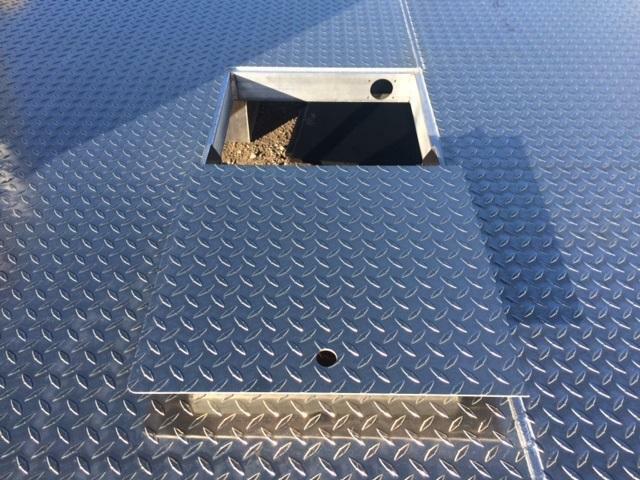 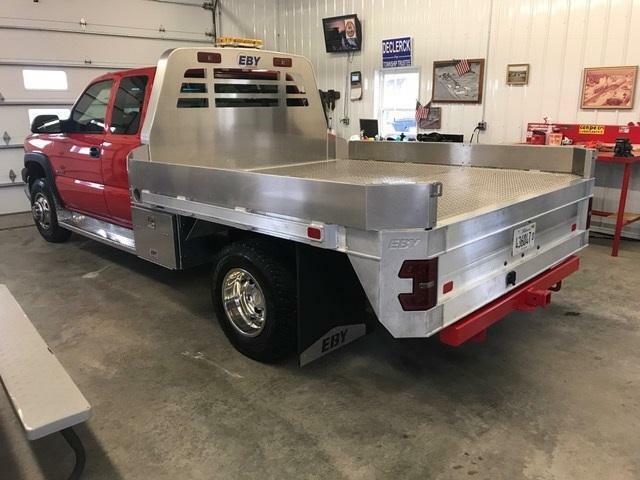 2018 Eby Big Country Truck Bed. 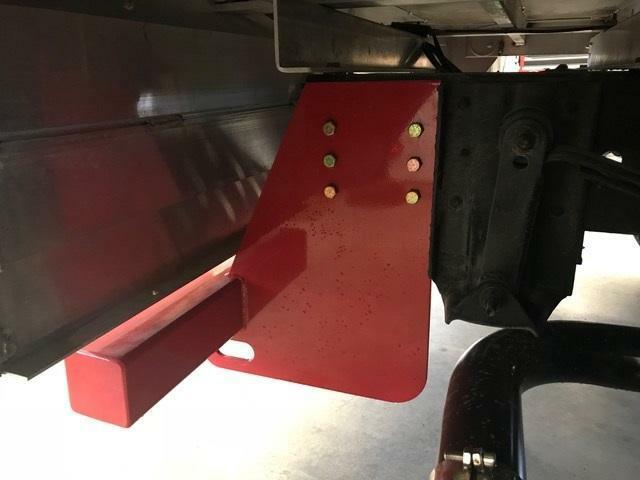 8'6" X 101-1/4". 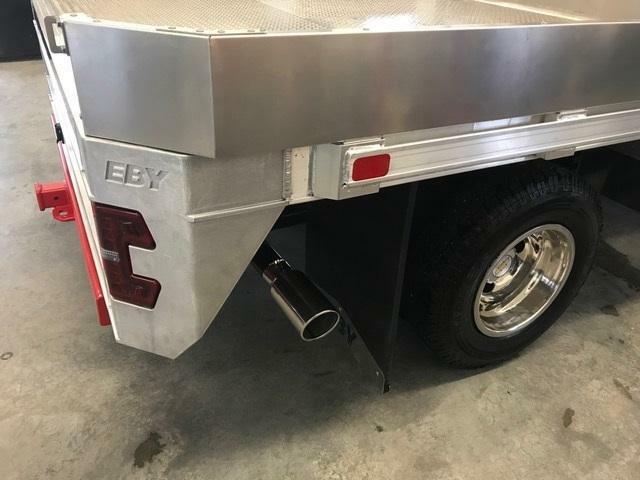 Includes mudflaps w/Eby logo weights. 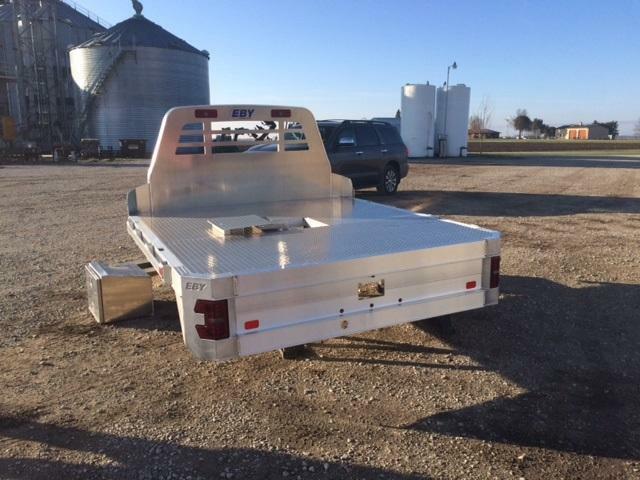 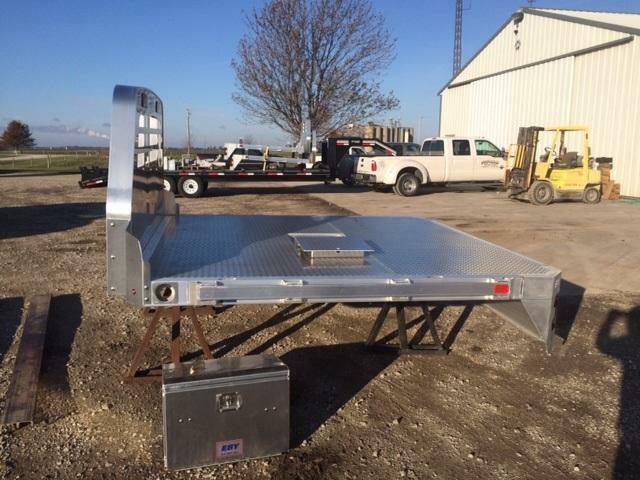 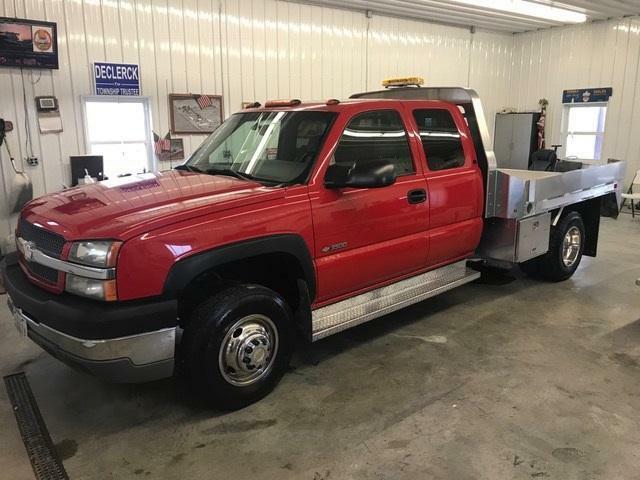 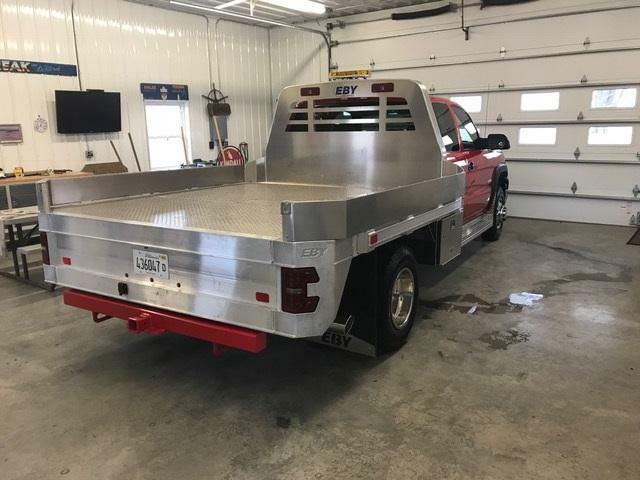 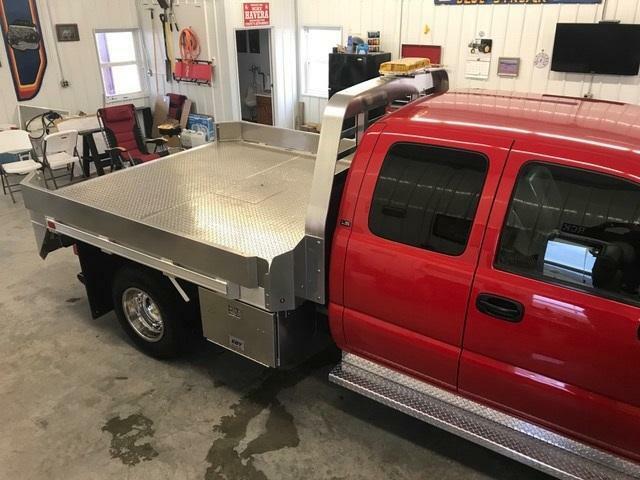 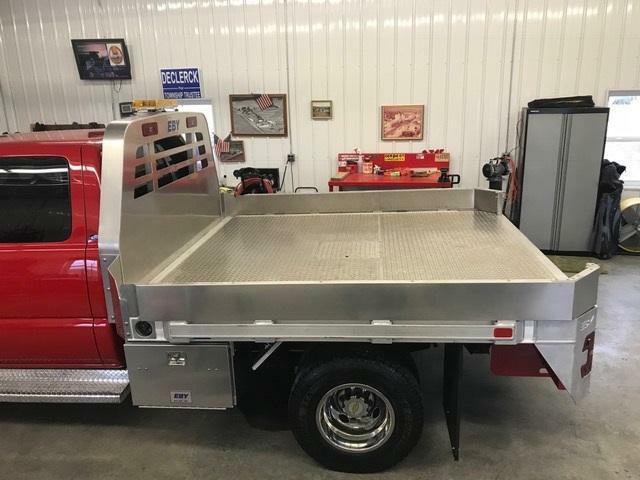 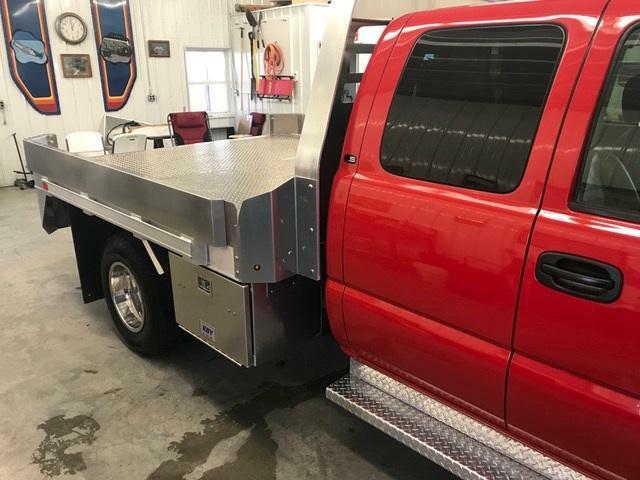 Additional equipment available: Toolbox, ICC Bumper, Side Kit and Tailgate. 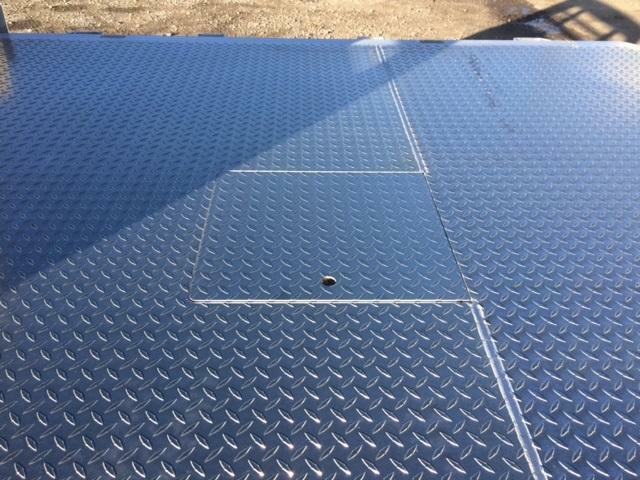 Also in stock 7' X 84 1/2" and 8'6" X 84 1/2".